Located in the heart of Old East Dallas, Shady Oaks Cottage is a place where time stands still… in the midst of an ever-changing neighborhood. Welcome to a little old-fashioned beach-house oasis… smack-dab in the middle of the hustle & bustle of a big modern city! 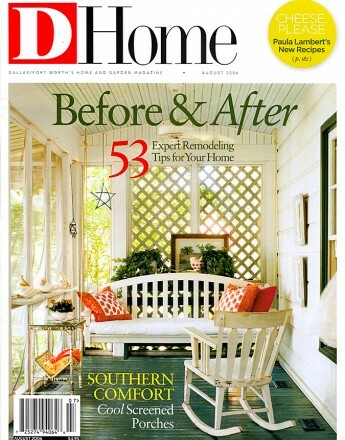 Read more about Shady Oaks Cottage in D-Home Magazine.